Use a tool better than Microsoft Visio to create a block diagram extremely fast. Learn how to create professional block diagrams that look like those created by experts, even when you are a beginner. Engineers will create block diagrams to depict computer systems and plan manufacturing processes in the engineering fields. Others can use block diagrams for home redecoration, planning field trips or vacations and organizing a small home office network. Get started by taking advantage of Edraw's ready-made templates. Step 1: Start your computer and open Edraw. Select the drawing type in the Available Templates. To create a block diagram, select the Basic Diagram option. Double click 2D Block or 3D block according to your need. Step 2: From the libraries pane (left-hand side of the screen), click on a block shape and hold the left mouse button down. Drag the shape onto the right work space screen. The block shape represents any input and output of a system. Drag the green selection handles to increase or decrease its size. Step 3: Enter text in the block diagram by double clicking the shape. Drag a second block object onto the canvas and place near the first block symbol. 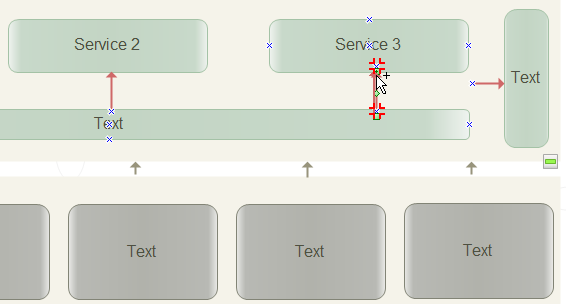 Step 4: Click on the Connector tool at the top of the Edraw interface to show the drop down menu. Choose a suitable connector type. Point to the first block shape, and draw a line by clicking the mouse on the edge of the block shape. Drag the line to connect it to the second block object. 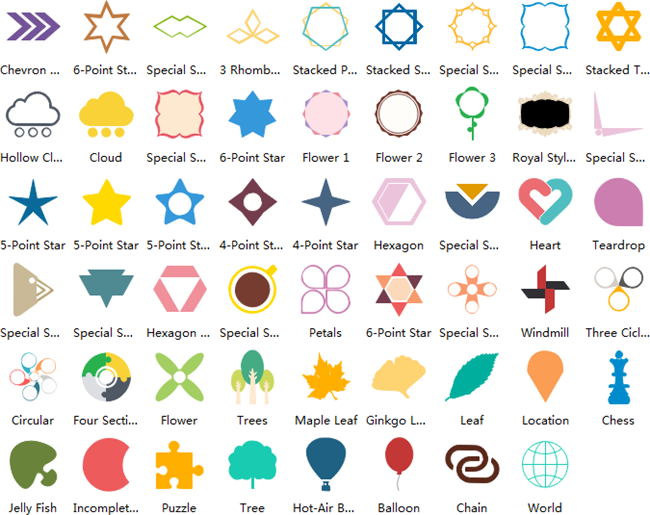 When you are trying to connect shapes, their connection points show as small crosses. When shapes are connected, the connection points turn red. Select and connect more block objects to form your block diagram. Step 5: Organize your block diagram. 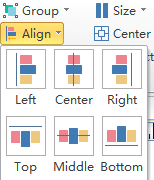 Align and distribute shapes in the right position so that the whole diagram looks clear and organized. Apply different fill colors or patterns to distinguish different parts of the diagram. Don't forget to label each block. Step 6: Save or export your work when you are done. 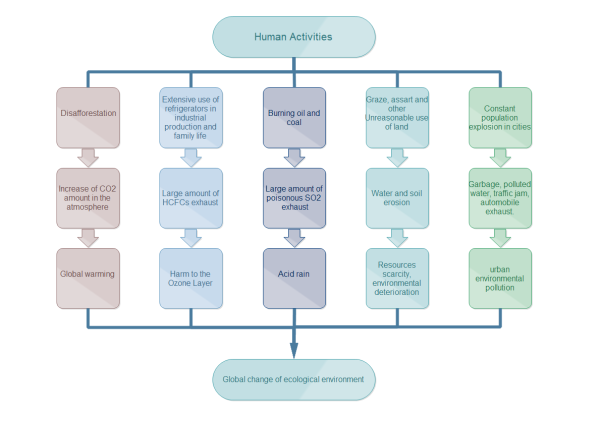 A block diagram template about human activities' disadvantageous influence on environment is readily available to simplify and speed up your own designs. Some new 2D block shapes will be added in our next version which will be published in a few days.